Additional Information: Each plate is hand carved out of natural soapstone then painted and finally etched and grooved to produce the final product. These plates show great as a stand alone decorative ornament or used for wet or dry floral arrangements. Each plate is an original work of art that you will be proud to own or gift. Being finely crafted by hand from natural materials, no two vases, however similar, are identical. 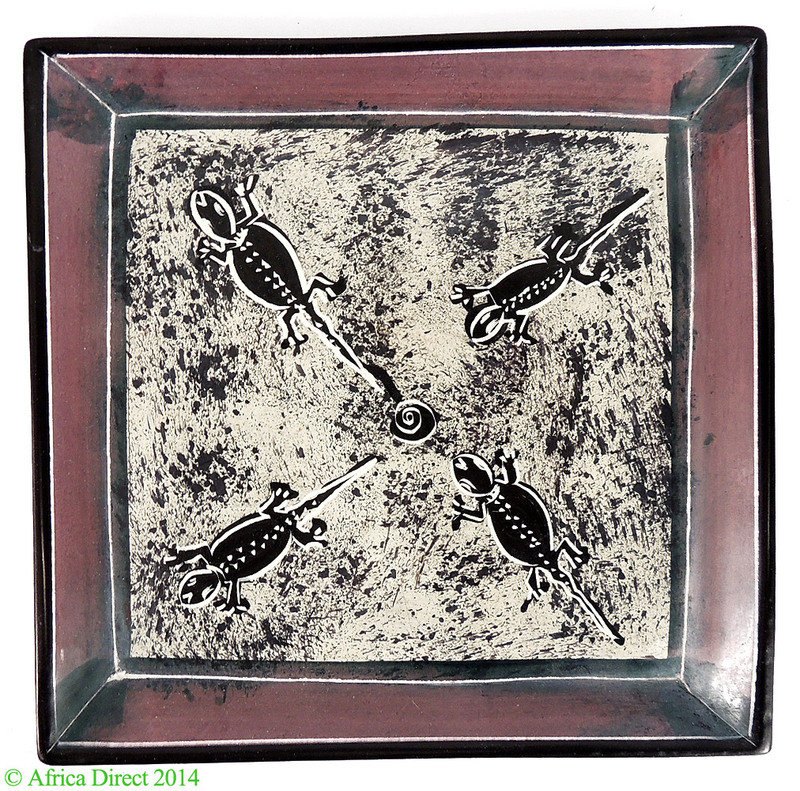 It is a delightful addition to an African or animal theme/décor at home and the office. 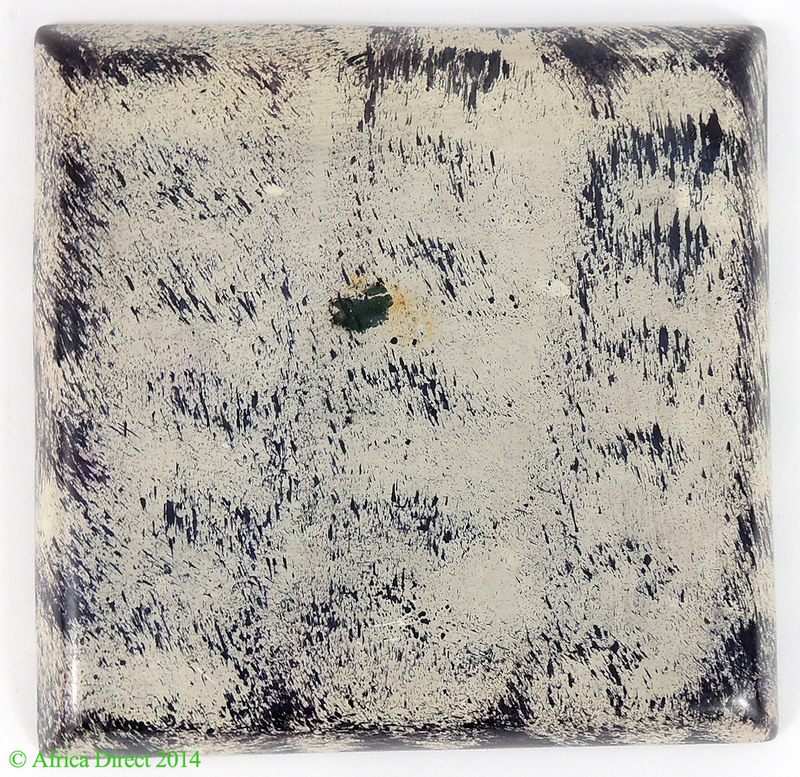 The plate starts out as raw soapstone quarried in the Tabaka region of Kenya. The soapstone varies in color from white (the easiest to carve) through various shades of pink to a deep lustrous red and gray (most difficult to carve). The stone is rough cut then shaped by the artist. After sanding to a smooth finish the artist sketches the design and paints or daubs the colors for the scene. The dyes are allowed to dry. Finally, using various sharpened steel blades the artist etches outlines and other subtle detail to bring the work of art to life. The abstract shape, colors, and detail of the finished vase are very imaginative and unique to these Kenyan artists.